Alberto Aletto’s passion for pizza stems from his family’s roots in Naples, Italy, and his taste buds. Creating a menu as hot as the oven has set Tucci’s Pizza apart from any other pie available. There is no secret sauce here, just our wood-fire oven. Everything cooked on the menu is crafted by an experienced chef that knows when to move, shake and poke at the food. Ensuring you get all the good flavor and none of the bad. 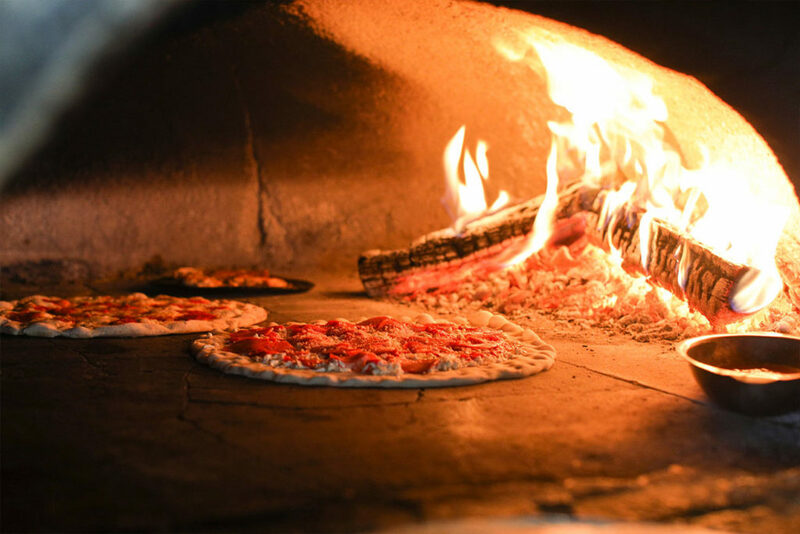 Being crowned Top Ten Restaurants in Boca Raton by TripAdvisor, obtaining hundreds of five-star reviews on Facebook, Google and Yelp, and gathering countless word-of-mouth recommendations has built up Tucci’s Pizza’s reputation. You know our opinion, the internet’s opinion, now it’s time for yours! Alberto Aletto’s passion for pizza stems from his family’s roots in Naples, Italy, and his taste buds. Creating a menu as hot as the oven has set Tucci’s Pizza apart from any other pie available. There is no secret sauce here, just our wood-fire oven.